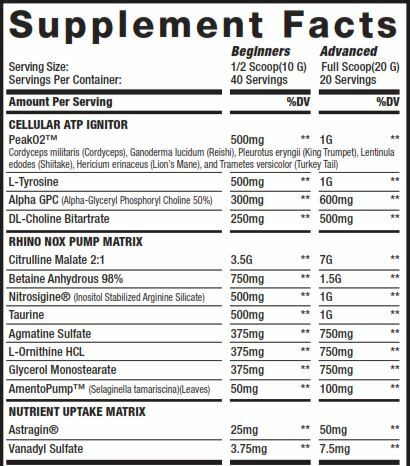 Enter your email address and choose your notifications for MuscleSport - Rhino Black Pumped - Cosmic Candy! Cosmic Candy Flavour....yup ya typical sour with a 'lil bit of sweet!! Think sherbert style...like Cosmic Candy Space Dust!! MuscleSport have some crazy flavour names but you can probably imagine this one yourself! !